Cannabis will be sold in four stores run by the PEI Cannabis Management Corporation, a Crown corporation, starting October 17. 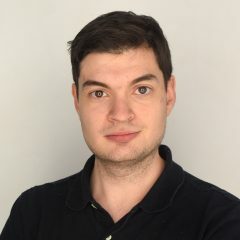 PEI Cannabis will also sell cannabis through an online web site. The stores will be located in Charlottetown, Summerside, Montague, and O’Leary. All stores except the O’Leary outlet are expected to open at 9am on Oct. 17. The O’Leary store is expected to be ready to open in November. Each province sets its own legal age, as with alcohol. In Prince Edward Island, the minimum age for purchase and possession is set at 19 years of age. What Can I Buy in PEI? Four publicly run stores will be allowed to sell a range of dried cannabis (aka flower or buds), pre-rolls, cannabis oils, capsules, and seeds for home growing. The province has supply deals with 10 licensed producers of cannabis. Edibles are not yet allowed, but are expected to enter the market nationwide in October 2019. Will PEI Stores Be Open on Oct. 17? Yes. Three cannabis retail store stores (in Charlottetown, Summerside, and Montague) will be open at 9am. The O’Leary store won’t be ready until November. The province’s four PEI Cannabis stores are owned and operated by the Prince Edward Island Cannabis Management Corporation, which is overseen by the PEI Liquor Control Commission. They will be stand-alone stores, completely separate from liquor stores. Leafly specializes in helping consumers find cannabis. 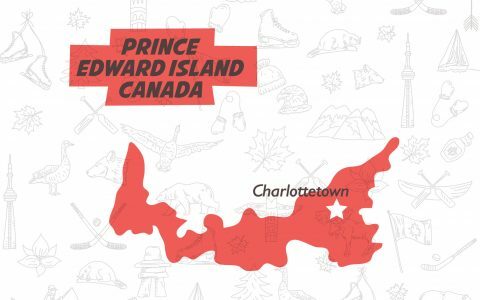 We’ve got an entire page devoted to bringing you up-to-the-minute information about the location and status of PEI’s four stores: Recreational Cannabis Stores in PEI. Online sales of cannabis products will be available starting Oct. 17 at 12:01am, at PEI Cannabis. Shoppers will be asked to verify their age, and obligated to prove their age upon delivery. PEI Cannabis products will be delivered within the province by Purolator, which has a proof-of-age process that requires an adult signature upon delivery. Purolator is aiming for no more than two days between order and delivery. Cannabis in any form cannot be used in vehicles by passengers or drivers. Rule of thumb: Keep those original packages unopened, and store it in the trunk. No. In Prince Edward Island, the government has prohibited minors from being in the cannabis section of the province’s liquor stores. In Prince Edward Island, consumption of cannabis will be permitted in private dwellings or vacant land with the consent of the occupant. 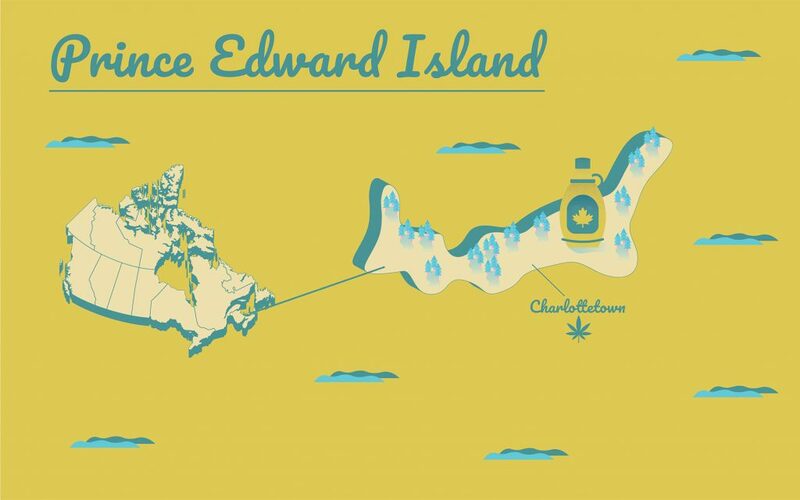 The federal Cannabis Act allows adults to cultivate up to four plants per residence, and the province of Prince Edward Island is no different. However, landlord consent is required and the cultivation must be inaccessible to minors.